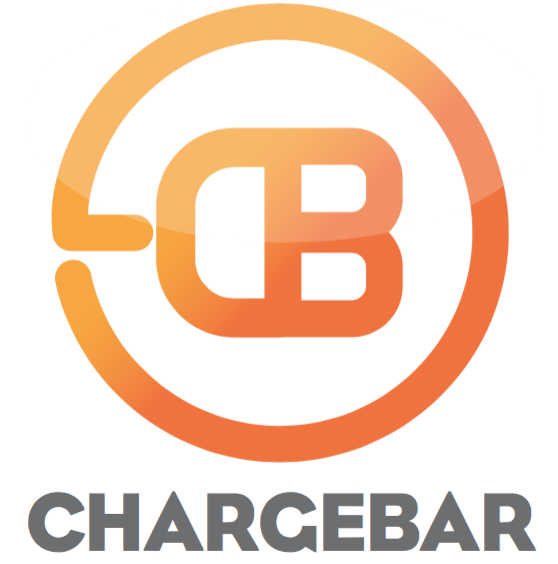 How do customers use our Kippax Chargebar? The Kippax is a simple plug and charge Chargebar. All you'll need to do is place it in a prominent place, and people will be able to plug their phones in to get an extra bit of battery life!